Episode 7 of Simon Bestwick’s Spectral serial Black Mountain, The Master of the House, is now available on Amazon,with artwork supplied once more by Neil Williams. 1988: The farmhouse called Blas Gwynedd, standing in the very shadow of Mynydd Du, is the last human habitation within the ‘Bala Triangle’, home to a teenage boy, his downtrodden mother and his fanatical, tyrannical father. Now, at last, the story of the farm’s desertion can be told: a tale of strangeness, insanity, violence and death. 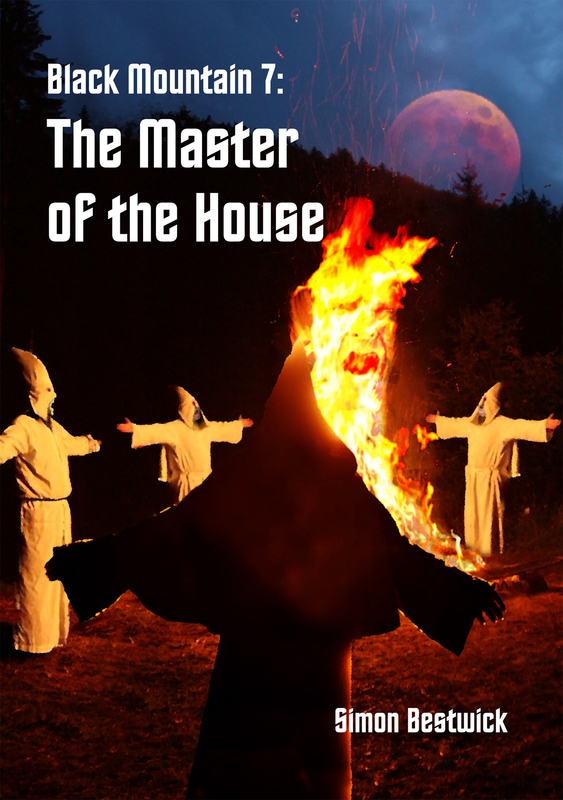 The tale of one man’s doomed attempt to prove himself the master of the house. Yesterday, the Washington Post published an interview with Lee Harris, ex-Angry Robot Books and now Senior Editor at a new Tor imprint called Imprint, wherein he talked about novellas. One of the novellas he cited as being a great example of the format was Whitstable by Stephen Volk, which really thrilled us here at Chateau Spectrale. You can read the entire interview here.